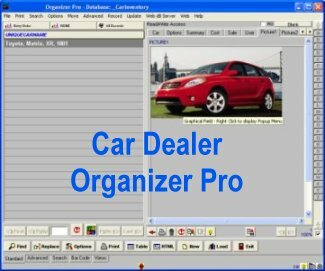 Car Dealer Organizer Pro, software for Windows. 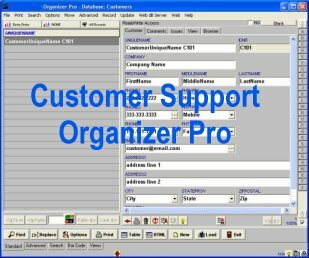 Simple database management system for a small car dealership. Car Inventory: manage car inventories. Clients Prospects: maintain all your clients and prospects. 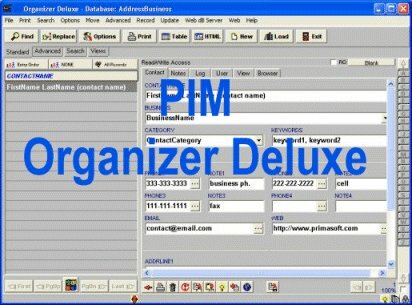 Personnel: manage sales personnel. Sales: track sales. Car Costs: track car purchase, repair, service, and other costs. 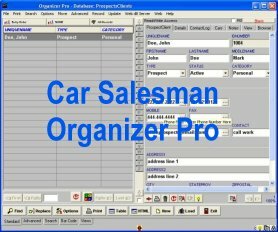 Car Requests: manage car request. Contact Log: track all your business activities with your clients and prospects. 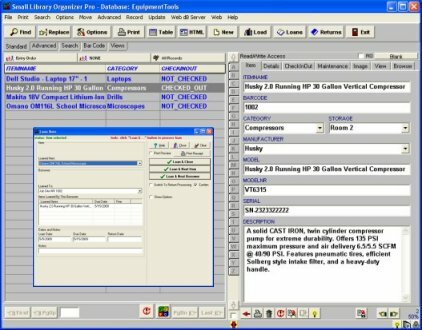 Database system for a small car dealership.